Signs and sign hardware is our specialty at Eurotech. From Sydney to Perth we delivery innovative and user friendly solutions. At Eurotech we provide innovative solutions to the signage and wide format print market to make installation, manufacturing and display of graphics easier, faster and smarter! Looking for sign ideas? Look no further than our sign solutions online. 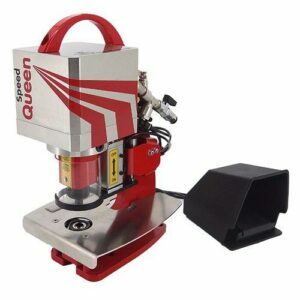 Once you have decided on the item you are after, you local signwriter can add full colour print or signage to give you a great end solution. From metal wall signs to aluminium extrusions, we have the components to create an eye-catching graphic sign. One of the best ways to bring together you final solution is to engage a sign manufacturer or signwriter. Our range of products include pull up banners, snap frames, signage profiles and more. 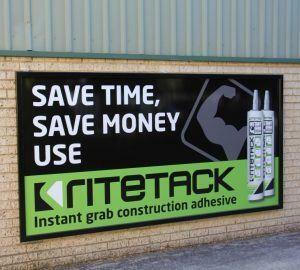 All of our signwriting supplies are used in many projects Australia wide. Items can be delivered into Sydney. From snap frames to sign extrusions we have the distribution network to efficiently deliver on time. Our range of banner display signs include non-retractable but also retractable pull up banners. There are also banner components such as banner poles to create signs which are wall mounted. Our industry leading Visirite Signage profile is one of the most versatile signage products in the sign industry. We also have standard products such as snap frames and signage adhesives to construct your signs. From flute sheet panels to Ritetack Instant Grab Adhesive our broad range of supplies increases your sourcing efficiencies right from your own desk. Our sign manufacturing materials are used in construction a wide range of projects from real estate signs to internal POS signage. To increase efficiency in sign manufacturing workshops, we have release a range of innovative storage rack for print and sign product areas.